How Long Does a Tax Lien Stay on Your Report? How it Affects Your Credit & is Removal Possible? 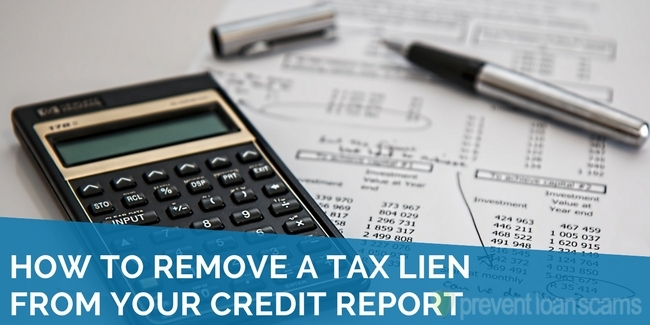 How does a tax lien impact my credit? How long does a tax lien remain on my credit report? Can I remove a tax lien before it’s paid off? Who can help me with tax liens? Tax liens are one of the worst things to have on your credit report, because they involve the government. They take priority over any and all creditors. It’s nearly impossible for the government to forgive them without you paying them in full. That said, it may be possible to remove the record of the tax lien prior to paying it in full. More on that later. Tax liens are a matter of public record. They are placed by government agencies when people fail to pay local, state, or Federal taxes. People often think of tax liens as something that results from failure to pay income tax. However, they can also place them when someone fails to pay their property tax. 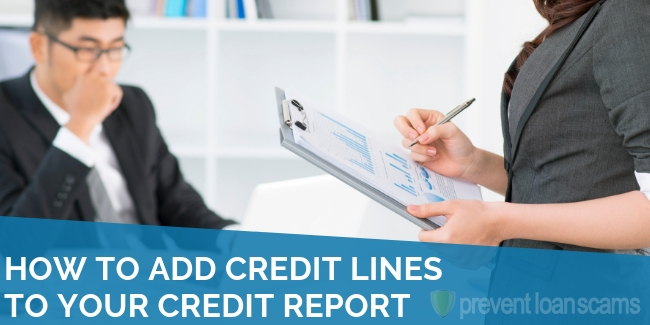 UPDATE: All tax liens are coming off all credit reports for good. 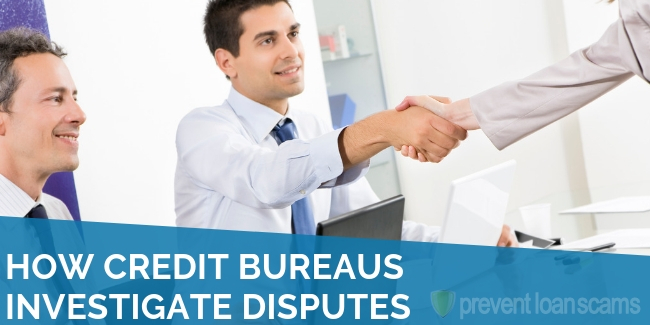 All 3 major credit reporting agencies are dropping tax liens from their reporting after a Consumer Financial Protection Bureau study (CFPB) found issues with the ways the government reported these derogatory items to credit bureaus. The rest of this article is in place for reference purposes. However, you should no longer have reason to need a tax lien removed from your credit report. When a State, Local, or Federal tax agency places a tax lien after you fail to pay your tax debt on time, they are essentially filing a legal claim against your property. Your property can include your home or any other real estate you own. It can also include your cars, jewelry and other valuables. This is in addition to any business interests you might have. Your property can also include your financial assets, including bank accounts and investments. Do you think you might have a tax lien filed somewhere? You should carefully review all three of your credit reports. If you think you might have had one placed on you recently, but it hasn’t shown up on your credit report yet, you can search the Public Access to Court Electronic Records (PACER) database. We researched & reviewed the 5 best companies in the industry. They can help you dispute items on your report & improve your credit score. Unpaid tax liens are typically seen as a significant red flag by creditors. That is because few lenders would want to lend money to someone who already owes an unpaid debt to the IRS. 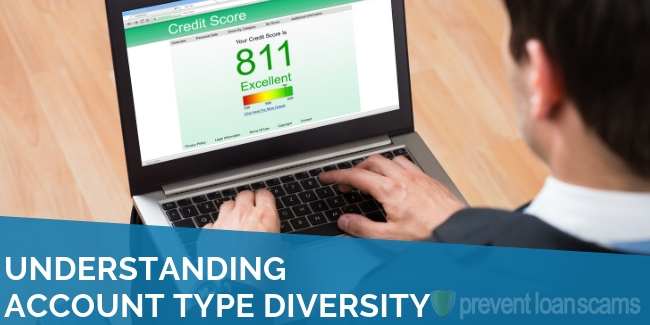 Credit scores often go down by triple digits when an unpaid tax lien shows up on the report. A paid tax lien is less damaging than an unpaid tax lien. However, it will still have a negative impact on your credit report. 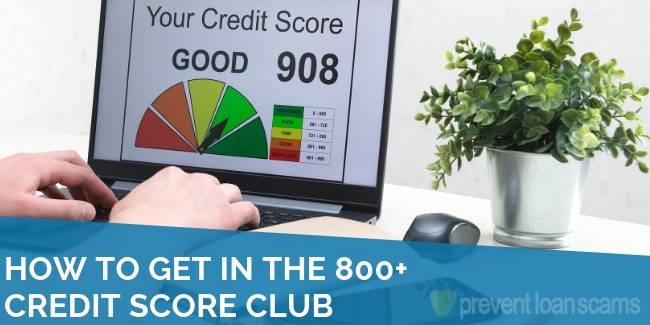 In either case, the damage to your credit score can vary dramatically. It depends on your overall credit history. It’s important to remember that your credit score is a function of a few factors. 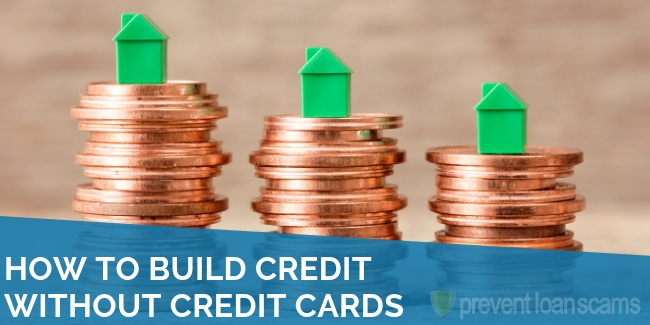 Those include credit utilization, length of history, credit inquiries, and several other factors. If you have a short credit history with numerous delinquencies, you will likely be harder hit than if you have a long credit history with a spotless record. 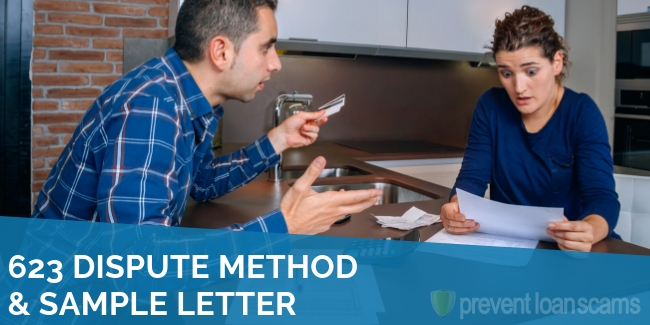 In addition to having a negative impact on your credit report, tax liens will typically include interest penalties and fees that can add up significantly over time. When you consider the many ways tax liens can hurt your credit and overall finances, it’s wise to avoid them if at all possible. It may seem helpless when you owe a tax bill that you can’t pay. However, if it looks like a lien may be imminent, it’s always worth contacting the taxing authority to see if they have any programs or payment plans. Those might buy you some time before they place the lien. It may also be worth taking out a loan or paying the tax debt with a credit card if possible. That is because the accrued interest, over any length of time, would likely be less than the penalties and fees charged by the taxing authority. Tax liens are unique among derogatory items on your credit report. Most items come off seven to ten years after filing. However, tax liens can stay on for much longer. The actual amount of time that a tax lien stays on your credit report will vary. It depends on how you handle the lien. Unpaid tax liens can be extremely damaging to your credit report. As long as they remain unpaid, tax liens can stay on your credit report indefinitely. 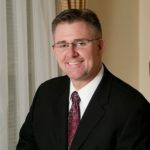 There is an entire section devoted to the unique characteristics of tax liens and how they can impact your credit in the Fair Credit Reporting Act. It’s possible the credit bureaus may remove an unpaid tax lien after a period of ten years. They have been doing this as a matter of practice recently. However, there is no guarantee that will still be the case ten years from now. The best thing to do if you have an unpaid tax lien is pay it in full as soon as possible. Make it your number one priority. Paid tax liens are similar to a most other derogatory items, such as late payments and Chapter 13 bankruptcies. They must remove them from your report seven years after you paid them in full. If you do happen to find a paid tax lien on your report, and it’s been more than seven years since satisfied the debt, you just need to dispute the item with the credit bureaus. Once they verify the date and status, they will typically remove it within 30 days. If a tax lien appears on your credit report erroneously, you must go through the standard dispute process. It’s never a fun to have to contact all three credit bureaus and dispute something that was someone else’s mistake. However, when it happens, that’s really your only recourse. Can I remove a tax lien before I pay it off? Many tax authorities have programs in place. They are designed to help taxpayers begin the process of repairing their credit faster than they can with most other types of delinquencies. The IRS, for instance, will allow you to request a withdrawal of the public notice of a lien. To apply for an IRS withdrawal, you fill out a Form 12277, Application for the Withdrawal of Filed Form 668, Notice of Federal Tax Lien. The form can be used for paid and unpaid tax liens. However, it’s important to remember that if you are successful in getting an unpaid lien withdrawn from public notice, you are still on the hook to repay the debt. In order to qualify to have a tax lien you have paid withdrawn, you must have a proven history of successfully paying for taxes for the past three years and be current on your taxes. If you have an unpaid tax lien, you can still qualify. That is, as long as you owe less than $25,000. You will need to pay off the full balance under certain conditions with automatic payments. 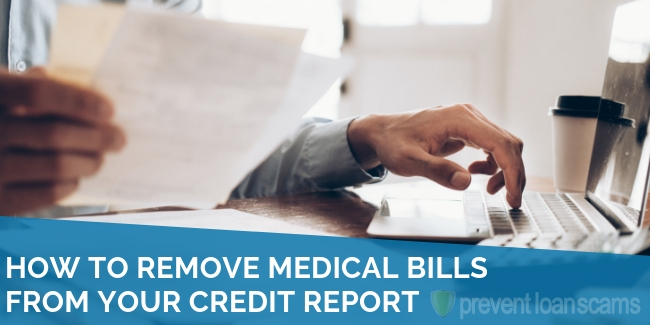 In either case, it’s important to make sure you specify that all three credit bureaus be notified when you complete the Form 12277. These kinds of programs make a lot of sense. The writers of the draconian provisions related to tax liens in the Fair Credit Reporting Act designed them to be a deterrent, not a punishment. The government just wants your money. They are not seeking to punish you to the point that it’s impossible for you to pay them anymore. When completing the Form 12277, you must explain why you are asking for the withdrawal. A good suggestion might be to make the case that the lien is hurting your credit score. That is causing you financial hardship due to higher interest rates on existing credit balances. In turn, that is threatening your ability to pay future taxes. This incentivizes the IRS to give you a break because the withdrawal may increase the likelihood of securing more of your money in the future. It’s certainly possible to contact agencies like the IRS on your own as you attempt to work out payment plans and early withdrawals. However, you should also be wary of the idea of directing any unwanted attention to your file. Similarly, you wouldn’t want to invite FBI investigators into your home or business to look around if you didn’t first consult with a lawyer and ensure your lawyer would be present. There is an entire industry devoted to tax defense, and for good reason. Tens of billions of dollars’ worth of property taxes alone go unpaid each year. So you can just imagine how many people need help dealing with tax liens. You’ve probably heard the commercials with famous actors warning you about all the terrible things the IRS can do to you if they put you in their sights. Some of the commercials may sound over-the-top menacing, but sadly, they typically don’t need to embellish. The truth is, it’s always in your interest to consult with a reputable tax defense first. Do that before deciding how to best handle a tax lien. They know forms, the strategies, and the agencies inside and out. Many of the them are former IRS workers themselves. The government will get your money one way or the other. However, with a help of a good tax defense professional, you can make sure they only get what they need from you while minimizing the financial impact you feel from other sources.